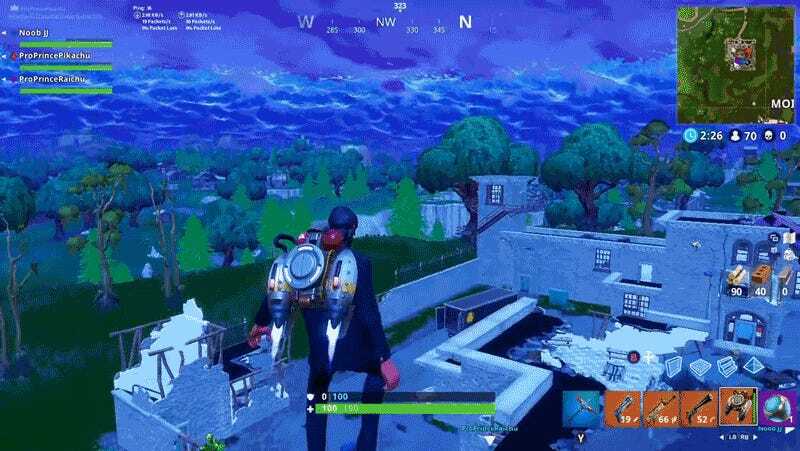 Right now, everyone in Fortnite is learning how to use the jetpack the hard way. Turns out, you can’t just fly forever. Eventually, the jetpack overheats and you will fall to your doom. Now you know: if you find the jetpack in Fortnite, be careful. Time your boosts so you can land safely on the ground. Don’t get greedy with how high you go. And if you do die? Don’t feel bad. It’s happening to everyone.